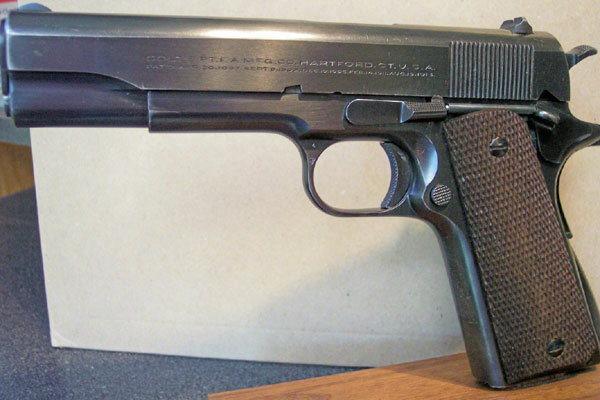 Colt National Match Serial Number C180455 with fixed Patridge sights, blued finish and checkered walnut grips. 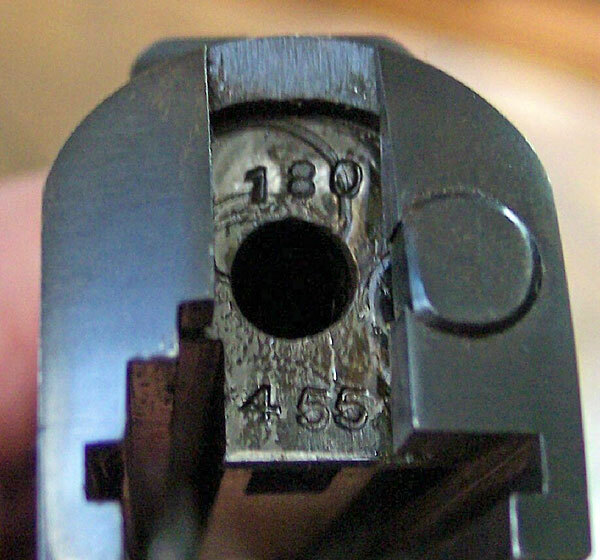 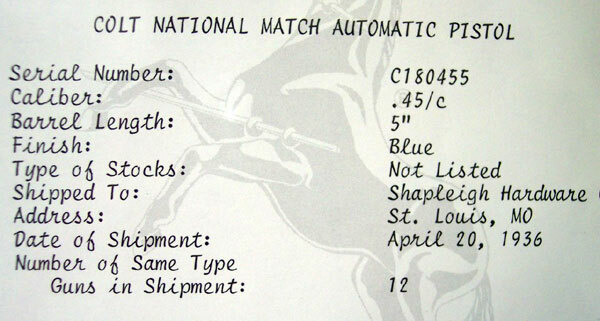 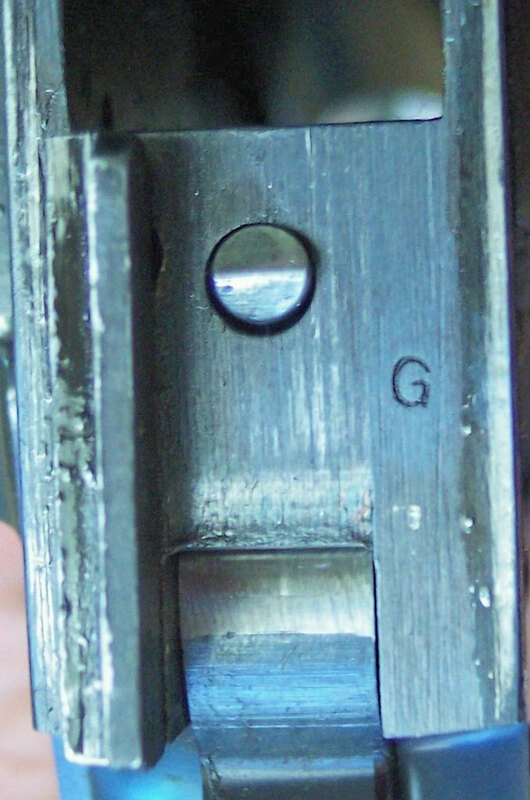 Serial number C180455 was one of 12 guns shipped to Shapleigh Hardware Co., St. Louis, Missouri, April 20, 1936. 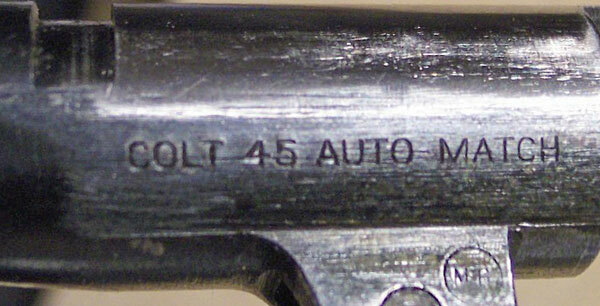 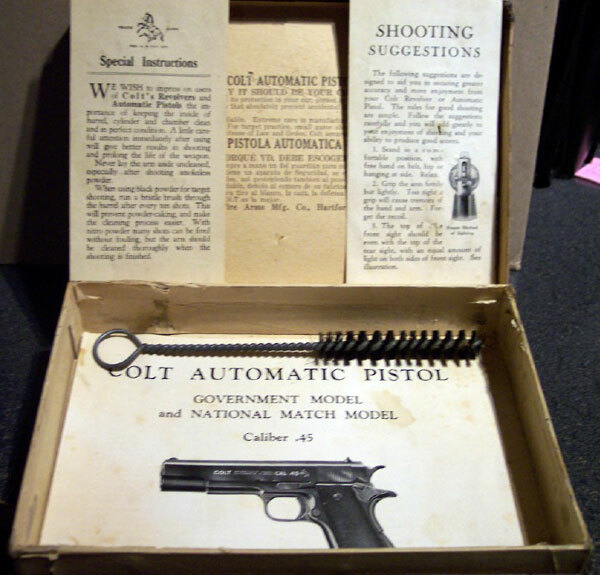 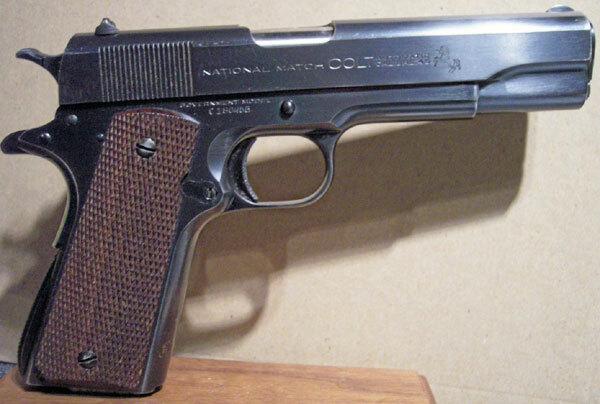 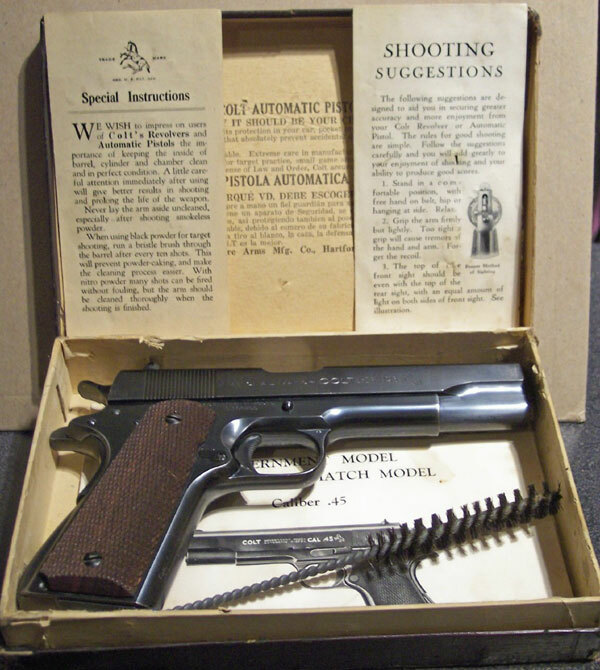 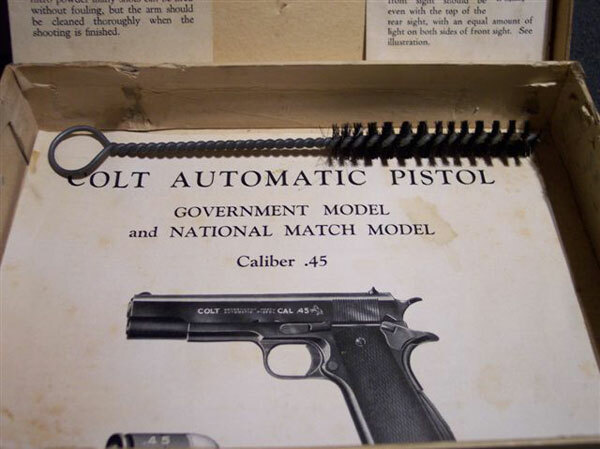 Colt National Match Automatic Pistol - Serial number C180455 was one of 12 guns shipped to Shapleigh Hardware Co., St. Louis, Missouri, April 20, 1936.